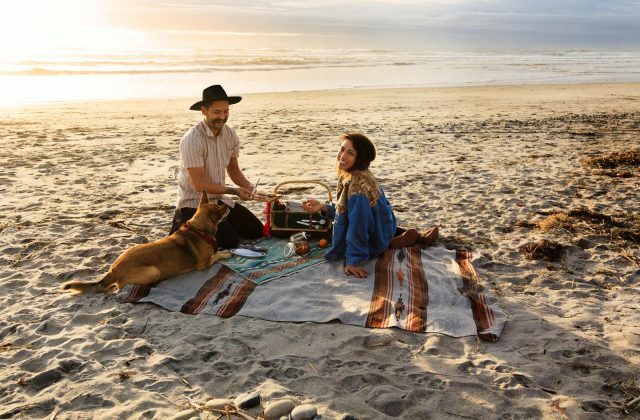 Make it a long, romantic, and adventurous weekend with a getaway to San Diego to enjoy Valentine’s Day, the President’s Day holiday, and these top things to do. 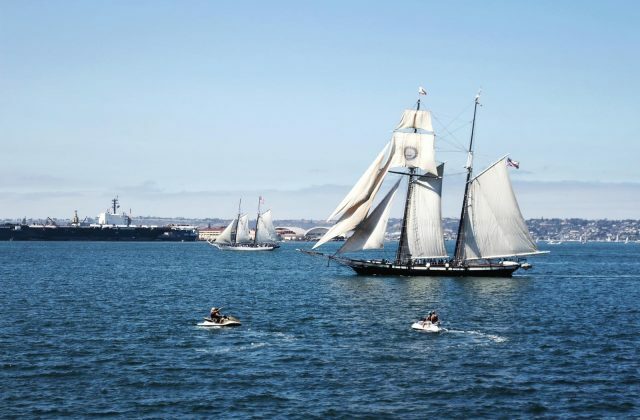 San Diego invites you to spend the upcoming weekend in California’s Beach City enjoying Museum Month and these top things to do. Sure, you could go with roses and a box of chocolates. But a San Diego getaway is so much better. And, for every couple there’s a special Valentine’s Day waiting to happen. 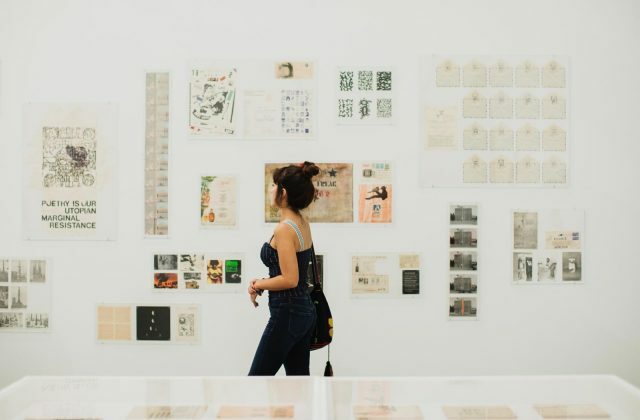 Check out a few options for creative and romantic ways to celebrate, whether you’re the kind of lovebirds who want to indulge in a couple’s massage, make your own chocolates, hit a love-themed exhibit at the art museum, get close with some acro yoga, or all of the above. Valentine’s Day no longer claims sole custody of the month of February. 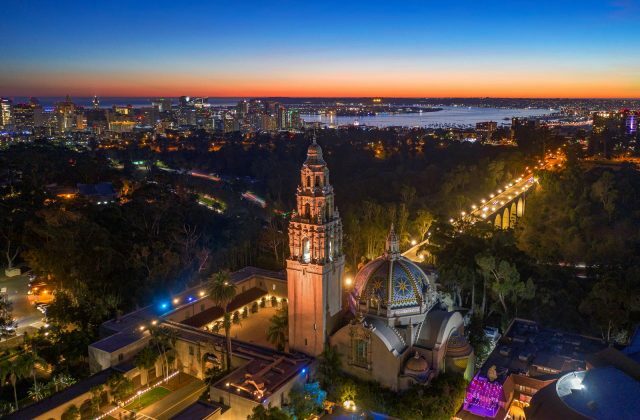 Whether you are flying solo this cupid season or are happily coupled, Balboa Park has a plethora of happenings this month that are bound to spark some sort of connection. From advocating for human rights to plays to the lost art of letter writing to the father of Japanese street art to cocktails and culture, there is something to L-O-V-E for everyone. 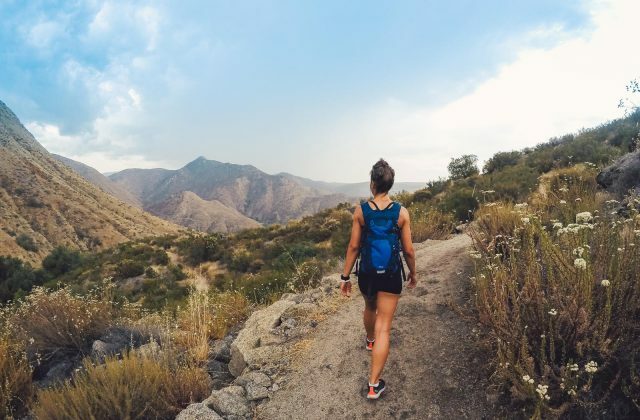 Explore everything San Diego has to offer this upcoming weekend including Museum Month and these top things to do. 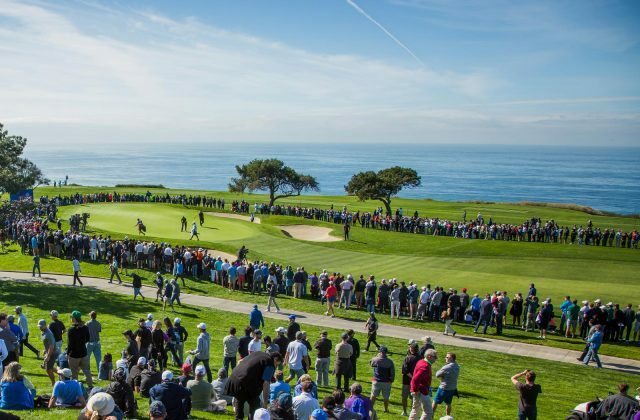 Drive on down to California’s Beach City to spend the upcoming weekend in San Diego enjoying the Farmers Insurance Open, San Diego Restaurant Week, and these top things to do. 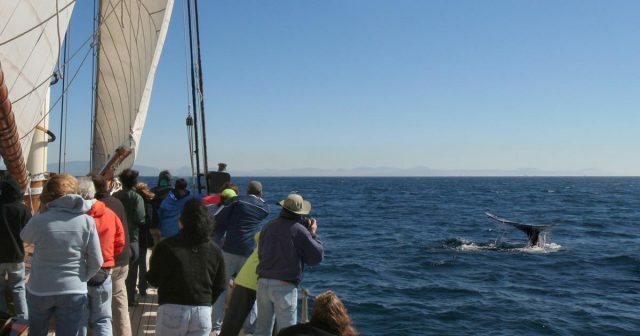 Set sail for San Diego this weekend and enjoy everything California’s Beach City has to offer including winter whale watching and these top things to do. 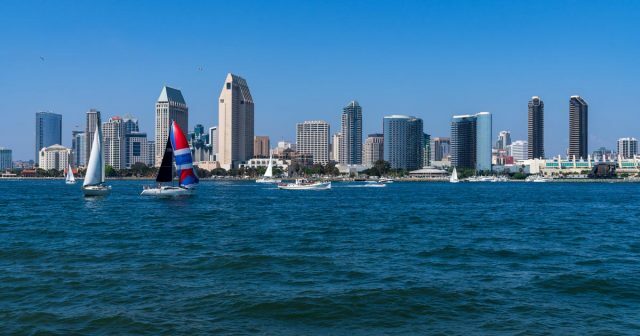 Spend the first weekend of 2019 in San Diego enjoying everything California’s Beach City has to offer including these top things to do. 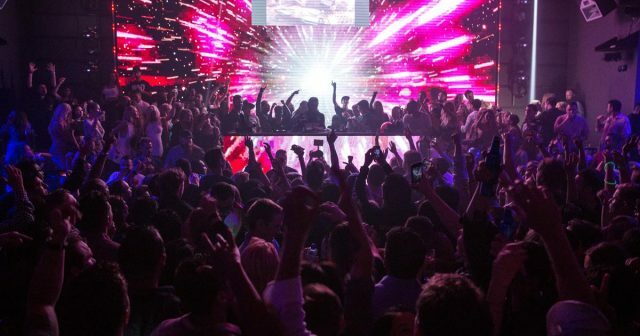 Kick off the New Year in San Diego with a long weekend in California’s Beach City enjoying these top things to do including NYE Celebrations and Holiday Bowl.